Konami has just announced that they will be releasing a custom tailored version of Castlevania for the iPhone and iPod touch relatively soon, and that it will feature characters taken directly from the critically acclaimed Castlevania: Symphony of the Night. 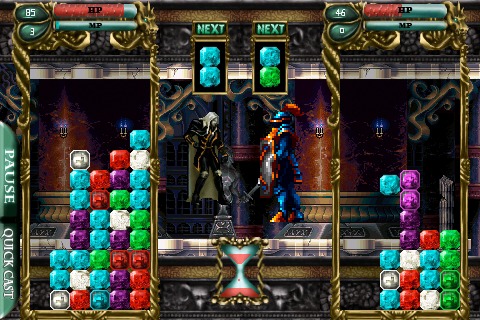 But don't jump for joy quite yet platformer lovers, because Castlevania: Encore of the Night for iPhone is no platformer, it's actually a puzzle game. 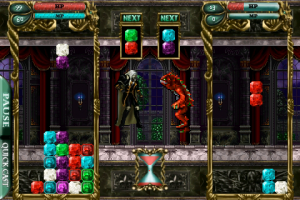 According to Konami, Castlevania: Encore of the Night will allow fans of the franchise to "revisit the Transylvanian castle with new addicting puzzle-RPG action on-the-go." 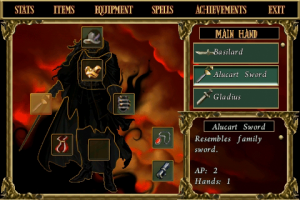 You will be able to play as Alucard, the son of Dracula, or one of the many other characters from Symphony of the Night. Apparently this is the first puzzle game to ever be a part of the series, which I guess is something for iPhone and iPod touch gamers to be excited about. 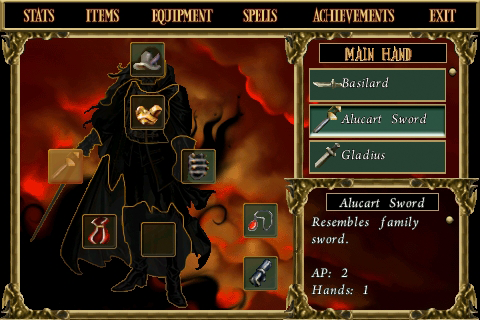 Other details regarding the title have yet to be announced, but the game should be hitting the App Store soon. 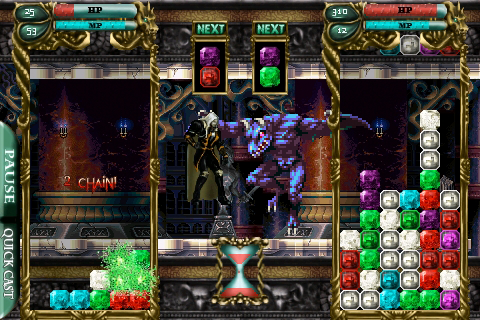 Check out the screenshots of Castlevania: Encore of the Night and let us know what you think. 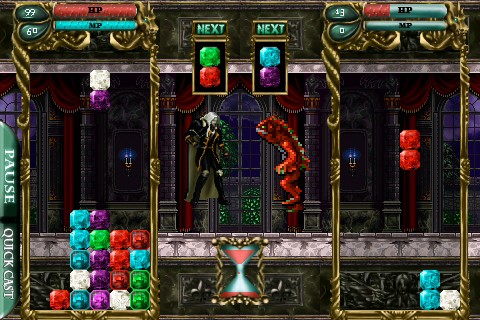 Is the Castlevania name and RPG elements enough to get you to bite on yet another puzzle game?